The club boasts a superb restaurant offering cuisine of the highest standard, a spa and sauna so that you can unwind after your round of golf and superb practice facilities that are perfectly located so that you can tune up your game before heading out to one of the three fantastic loops of nine that the golf club boasts. 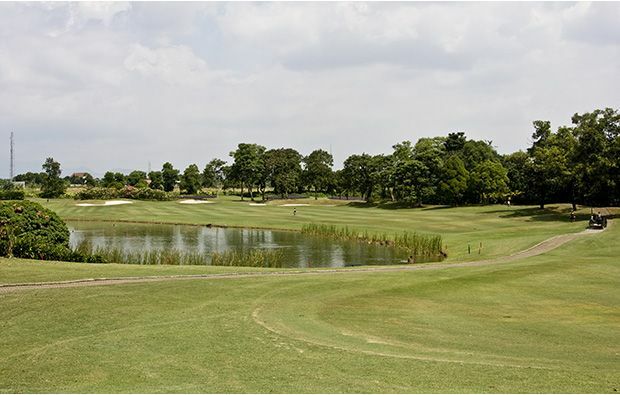 The Lake Course is superbly designed and incorporates various lakes which keep the golfer on their toes throughout the entire 9 holes. The first is a short par 4, and providing that you get past the large fairway bunkers, is relatively straightforward and shouldn´t cause too many problems. Perhaps the standout hole on the Lakes course is the par four 5th. A good drive is required to find this narrow fairway with water coming into play down the left of the fairway. The second shot is tough, with the water protecting the left side of the green, with the green slightly raised and sloping to the left any misguided shot will feed down towards the water. A par is a good score on this picturesque hole. The 7th, a par three will test the nerves of all golfers, as the hole requires the tee shot to be played entirely over the large lake. The second loop of 9, the River Course, presents the golfer with a challenging start to the round. 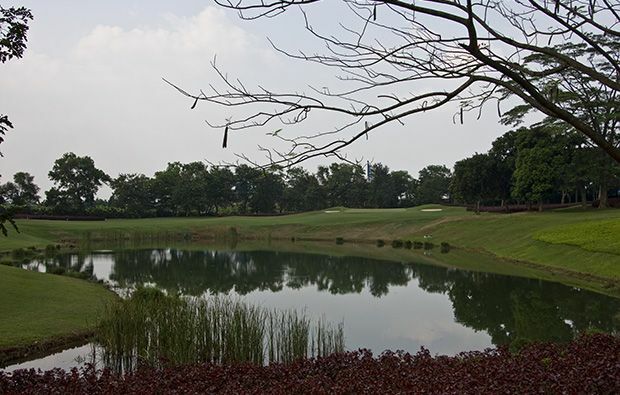 The par 5 is well protected by water to both the left and right of the fairway calling for a well-placed tee shot. The approach to the green is played over the corner of the water hazard, and although reachable in two, the hole will pose a challenge to all that play it. The 4th is one of the most scenic holes on the golf course and although short, the creek that runs the length of the hole gives a beautiful vista and a tranquillity that can only be found on a golf course. Again it is another par three that stands out, the 8th is tough and provides a visual impact as well. The final loop of 9 is the Plantation course which meanders through the palm trees. The 3rd hole is a tough par four which requires accuracy from the tee and pinpoint accuracy with the approach shot to a small, well-guarded green. 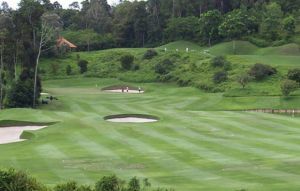 The 4th uses the “paddy” field perfectly in its design and has blended fantastically well in to the golf course. 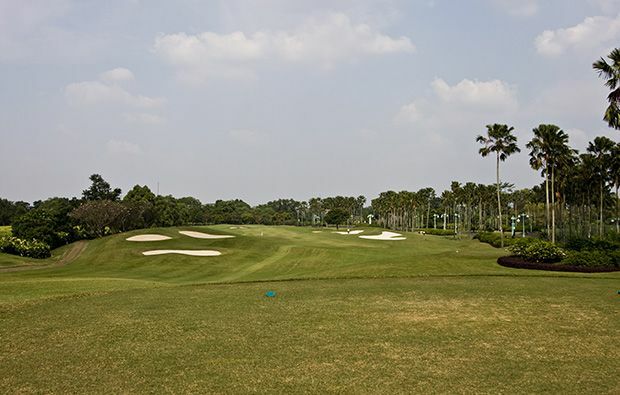 Overall the courses at Emeralda are relatively short and golfer friendly, not too difficult but all three courses provide a challenge to the golfer. 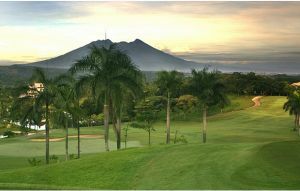 A must visit golf resort if you are in the area. 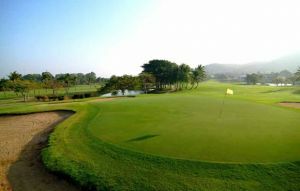 In common with most golf courses in Jakarta this golf club is heavily booked at weekends so much better to book a tee time on a weekday. 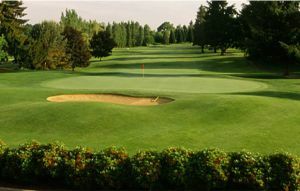 Emeralda Golf Country Club has different Services to offer. Choose a date and number or players to see the rates.